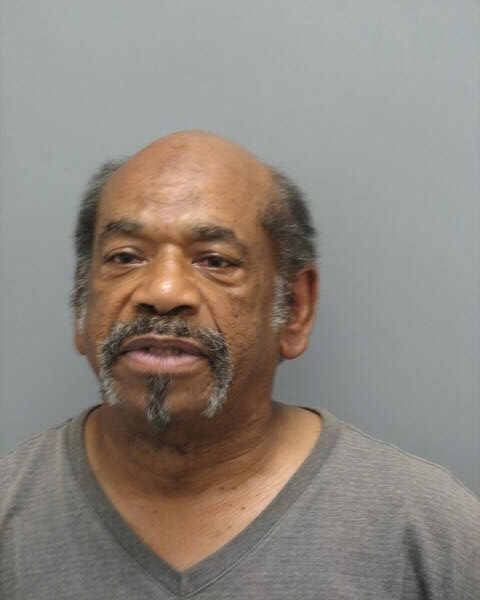 Farmington, DE- Delaware State Police have arrested a Farmington man with Assault after he struck a Division of Family Services (DFS) worker with his car. The investigation has determined that the incident occurred at approximately 2:50 p.m., Wednesday June 1, 2016, when a 41-year-old female, employed as a case worker with DFS, was conducting a follow-up on an investigation at a residence in the 1000 block of Staytonville Road. As the DFS employee was standing in the yard talking to an adult female that resides at the residence, Wayne R. Nichols, 67, returned to the house in his car and began to drive toward where the two were standing. The case worker attempted to avoid being hit by jumping out of the way, but was unsuccessful and was struck by the vehicle’s front bumper. The female victim then ran from the yard and sought refuge in her vehicle when Nichols began to drive directly at her again. This time, he stopped abruptly at her driver’s side door without striking the car. She was then able to flee in her vehicle to a nearby house where she called 9-1-1. Wayne Nichols was taken into custody without further incident by arriving troopers and transported back to Troop 3 in Camden. He was charged with Assault 2nd and Reckless Endangering 1st and arraigned at JP7 before being committed to James T. Vaughn Correctional Center on $4,000.00 secured bond. Any questions regarding the investigation by DFS should be directed to their Public Information Officer.